As of January 13, Ranger Designs 2014 Transit Connect equipment has been available for order. 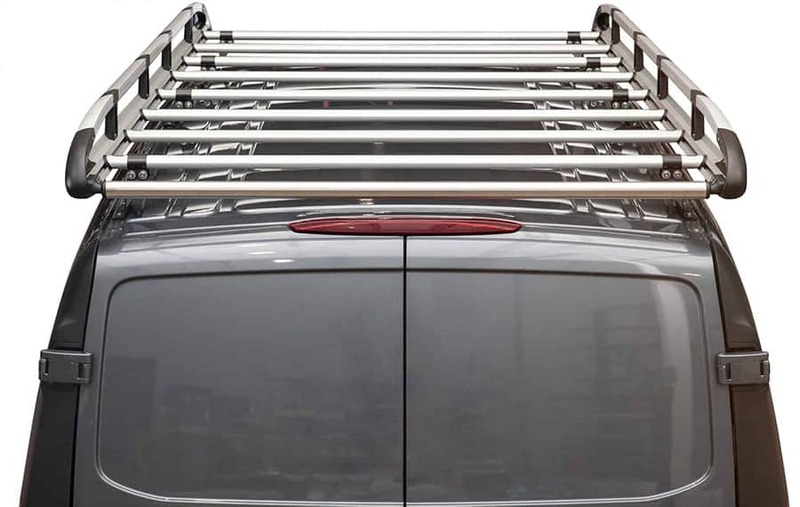 With a full line of ladder racks and shelving we are once again ready to ship product across the nation before most dealerships have received their vans. 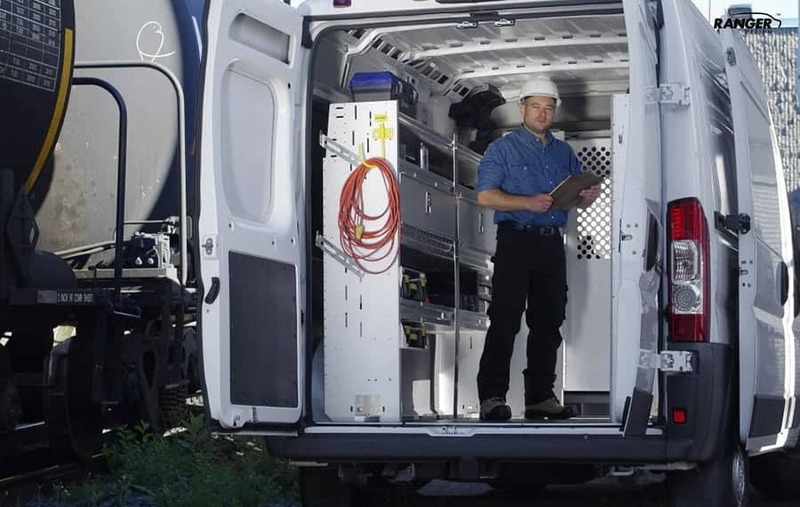 Due to popular demand all 2014 Transit Connect equipment will be available for order with our industry leading Quickship service. Dealer can login here. 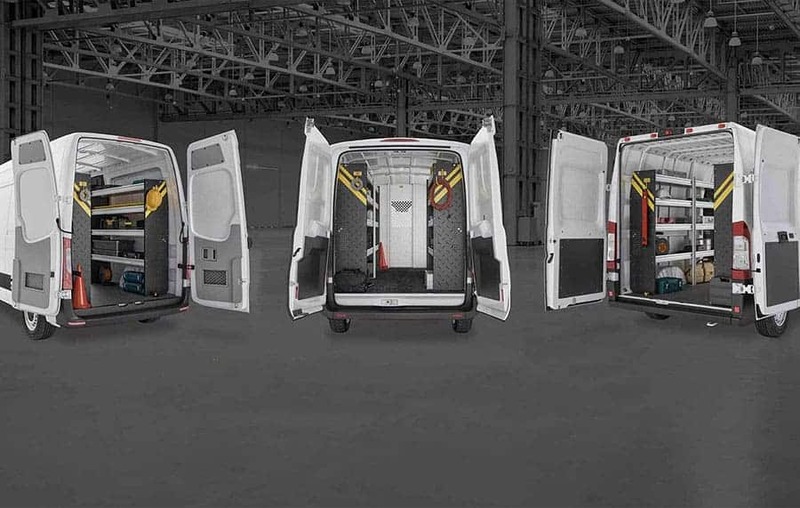 Are you a tradesman looking for a bin package for your brand new 2014 Transit Connect? Or an upfitter looking to get a head start on selling equipment for Fords redesigned work van. Maybe you’re a fleet manager; about to get your new Transit Connect and you want to start pricing out equipment. Contact us today, call us at 800-565-5321 or email us at cs@rangerdesigninc.com with any questions. Visit our page dedicated to the 2014 Transit Connect. Learn more about our Shelving, Bin Shelving, Ladder Racks, Safety Partitions and Drawer Systems. Click the link below to download hi-res beauty shots of Fords work van upfitted with the toughest equipment.